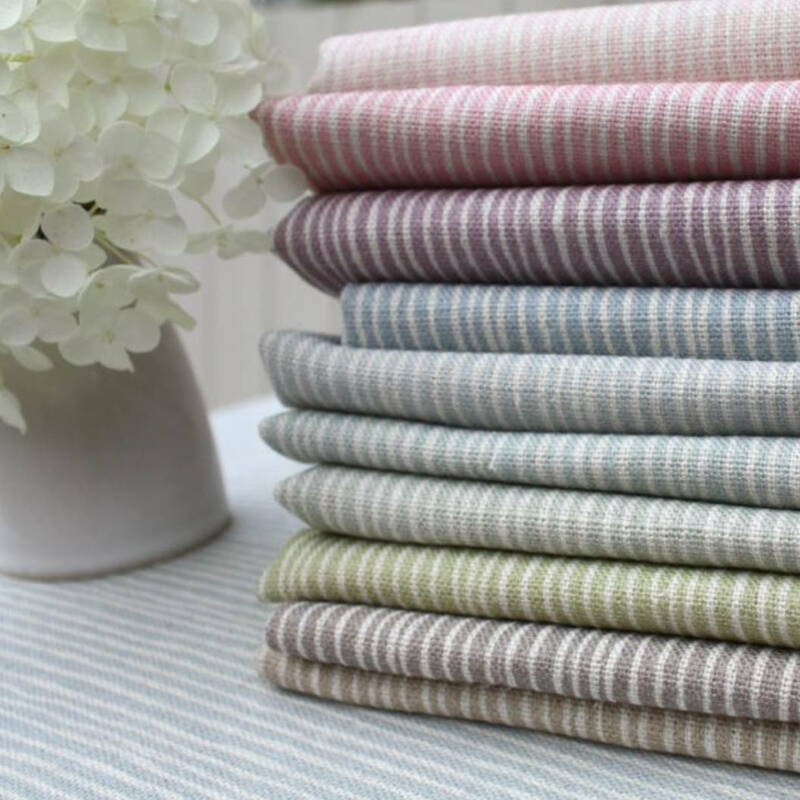 Scissor Sisters can supply a wide range of fabrics to suit every style and taste. 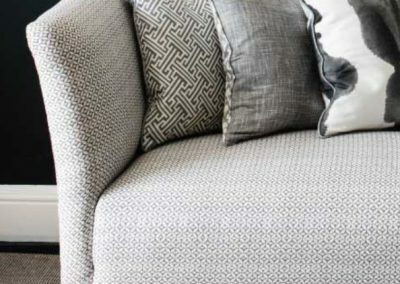 Making the right choice can make all the difference to your home. 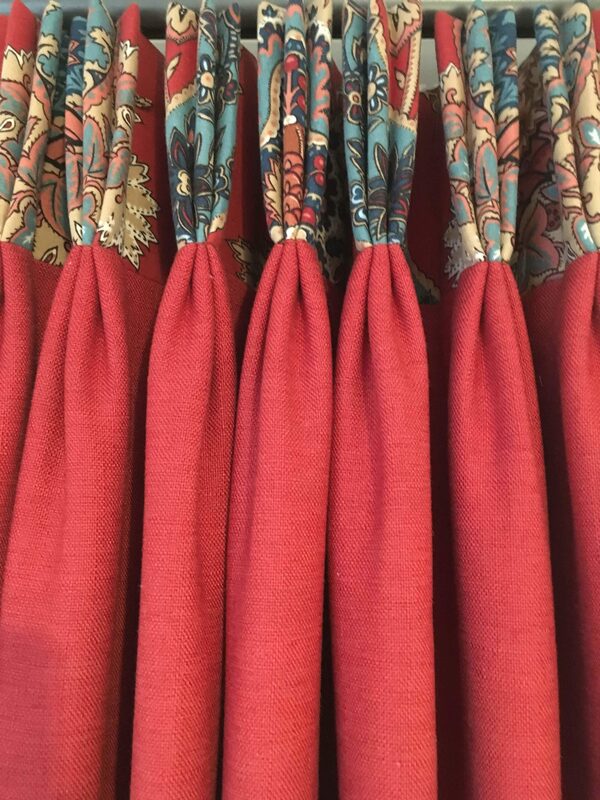 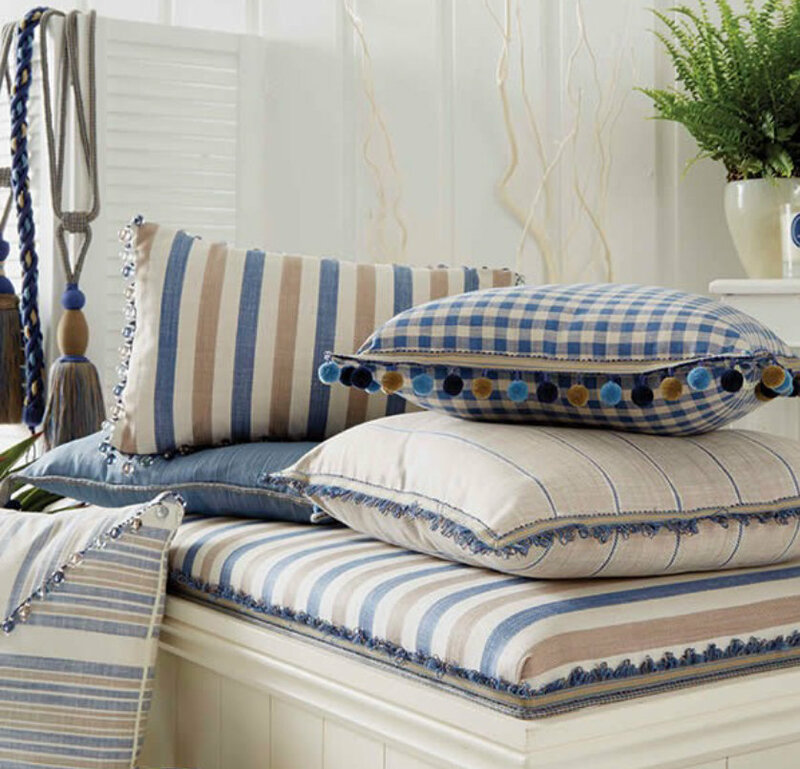 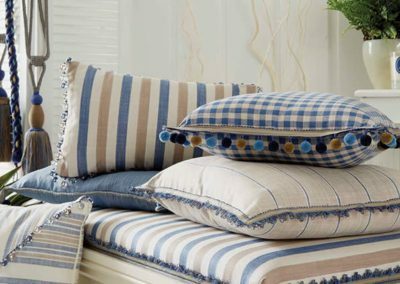 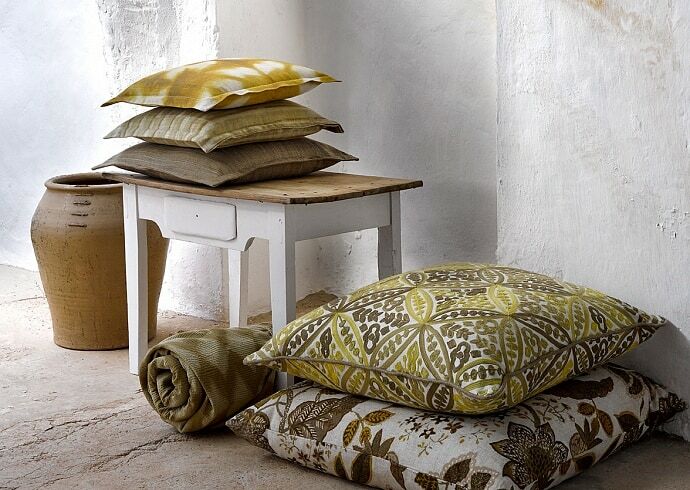 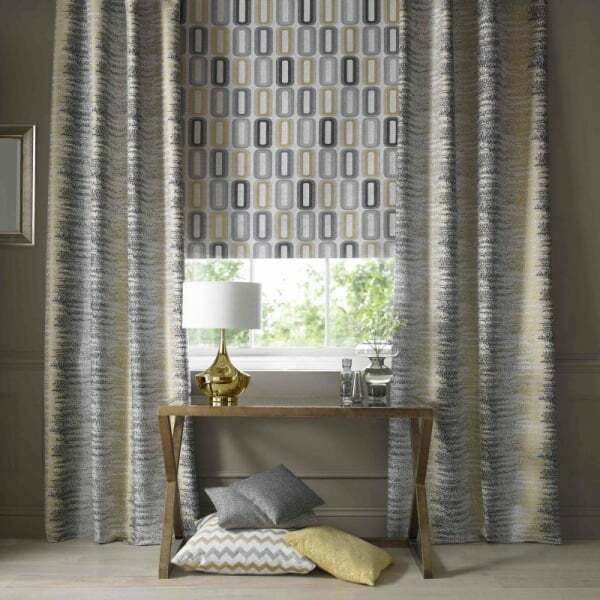 We are always looking at the latest trends and enjoy adding to our fabric collection. 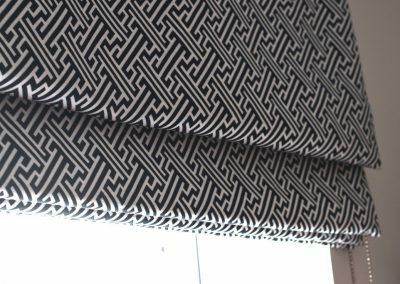 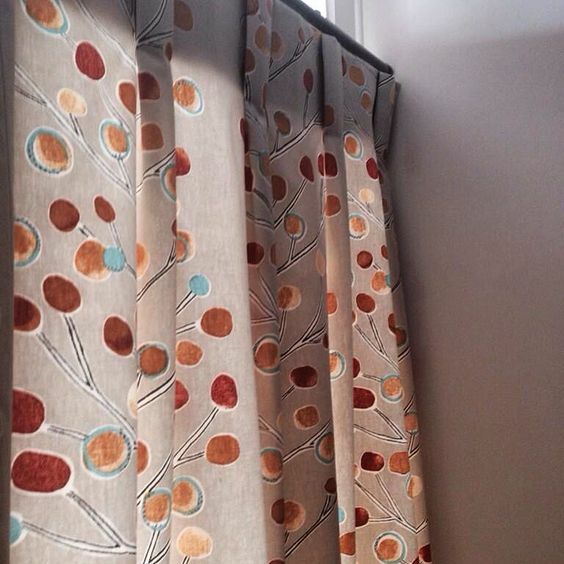 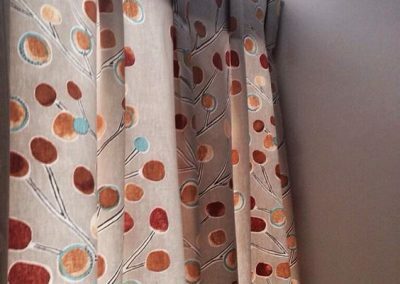 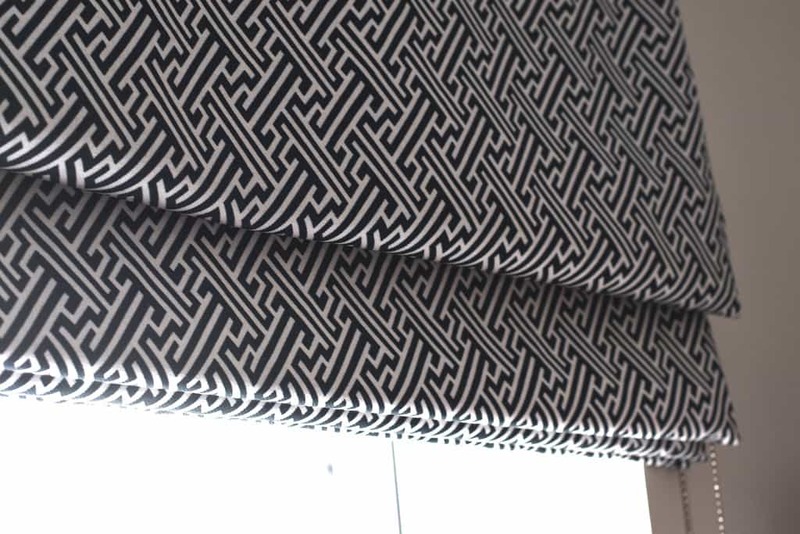 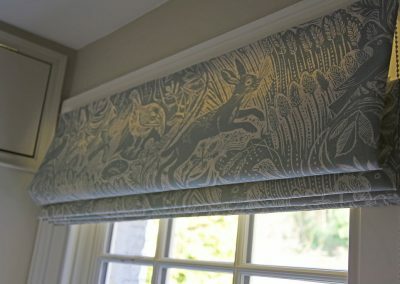 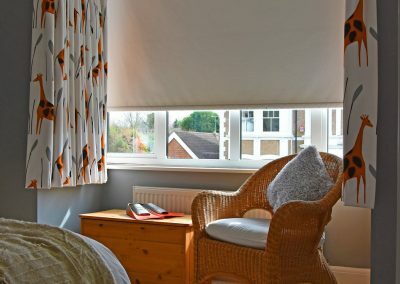 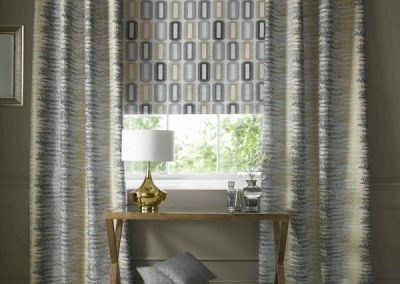 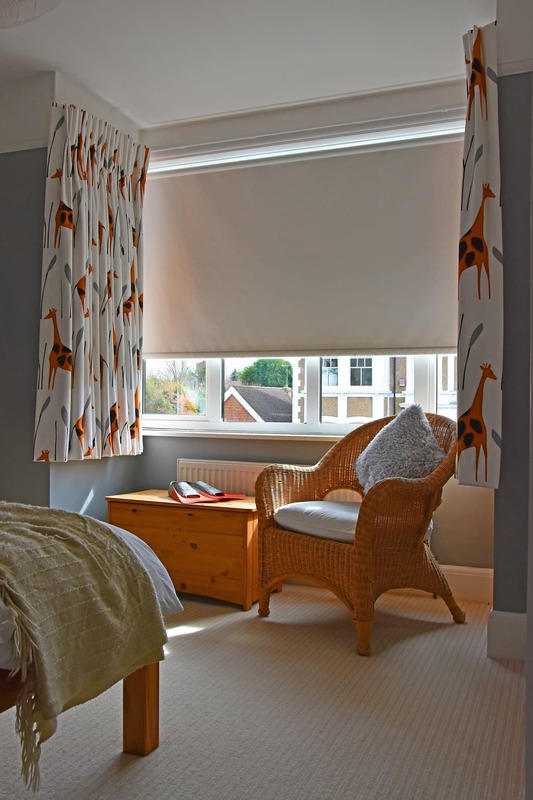 Melinda can help you with fabric choices alongside curtain and blind designs. 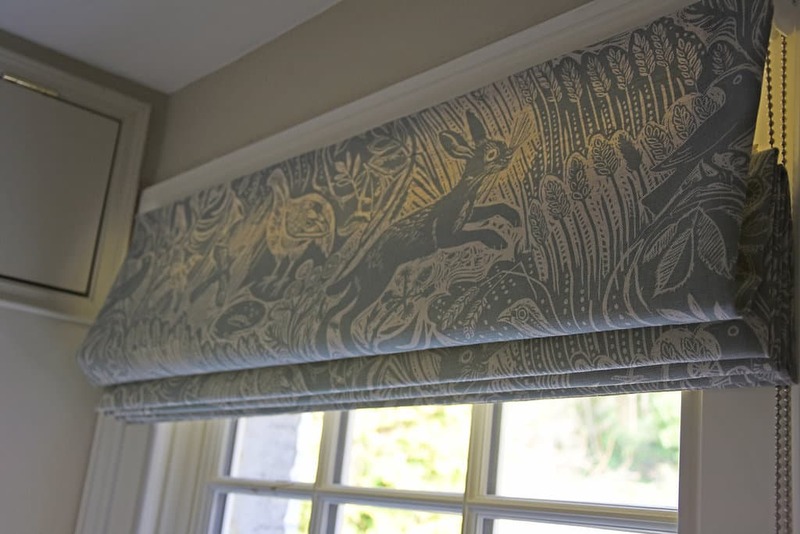 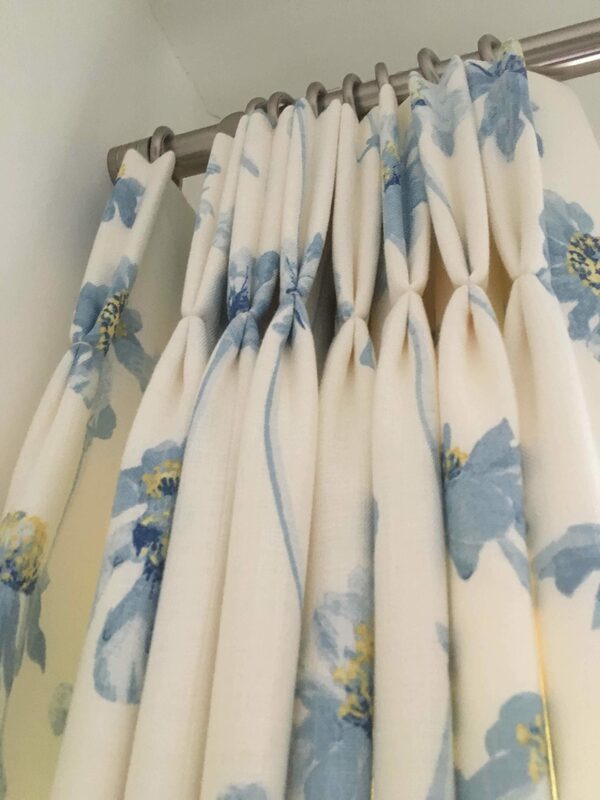 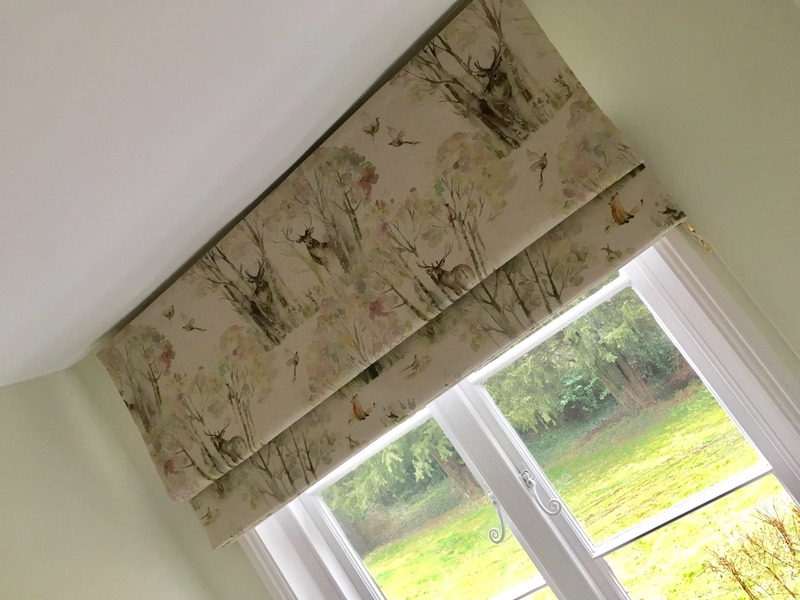 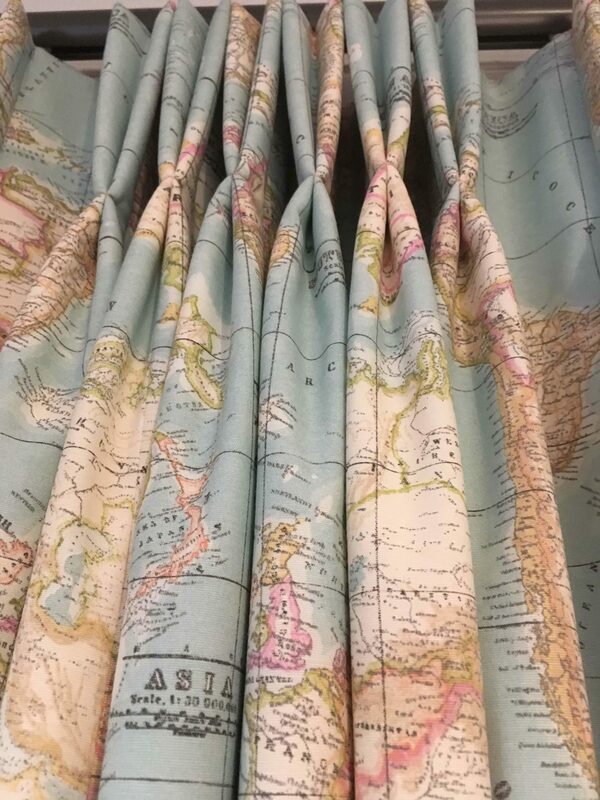 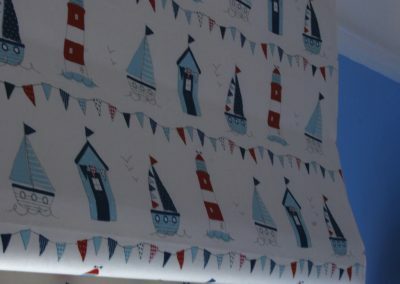 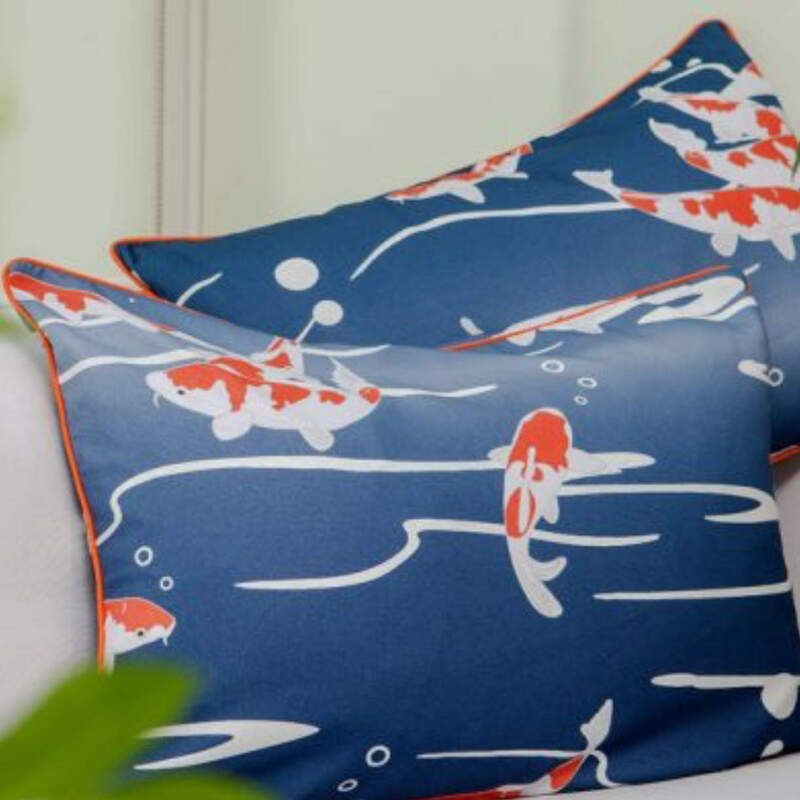 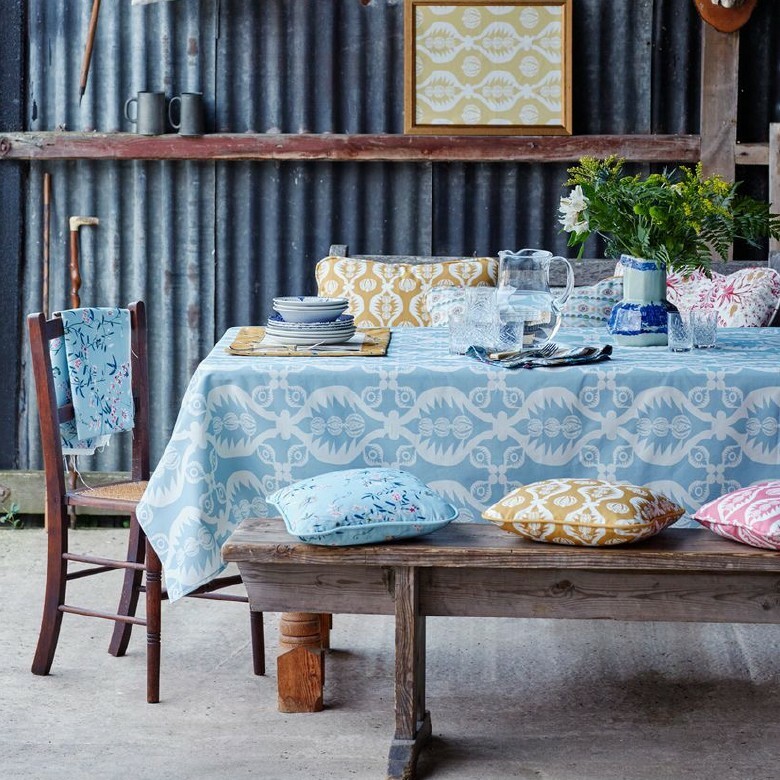 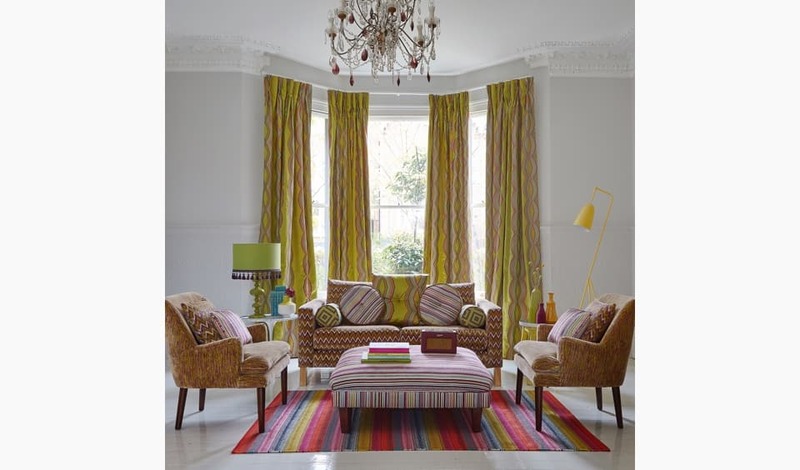 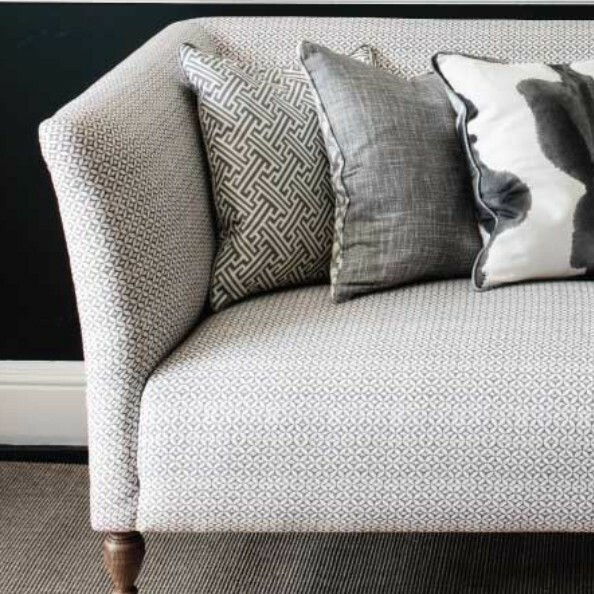 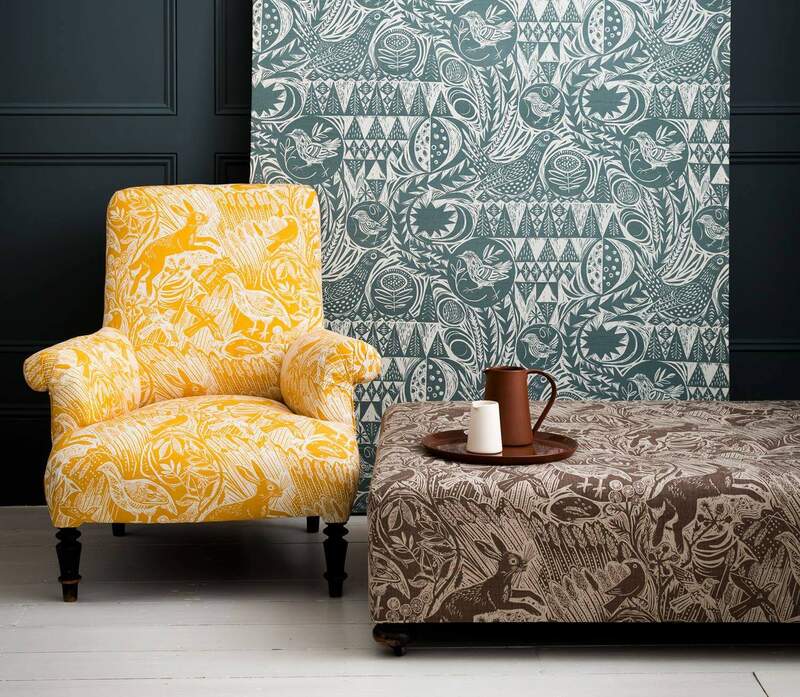 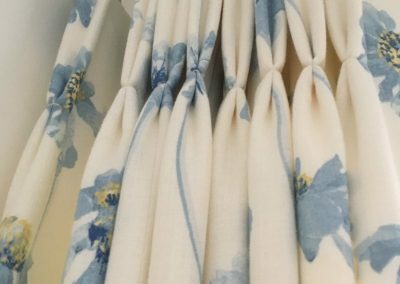 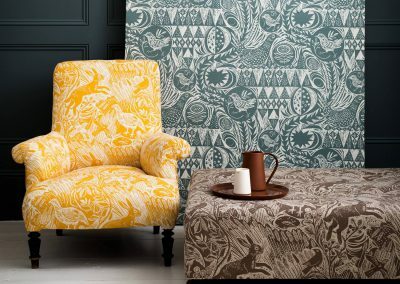 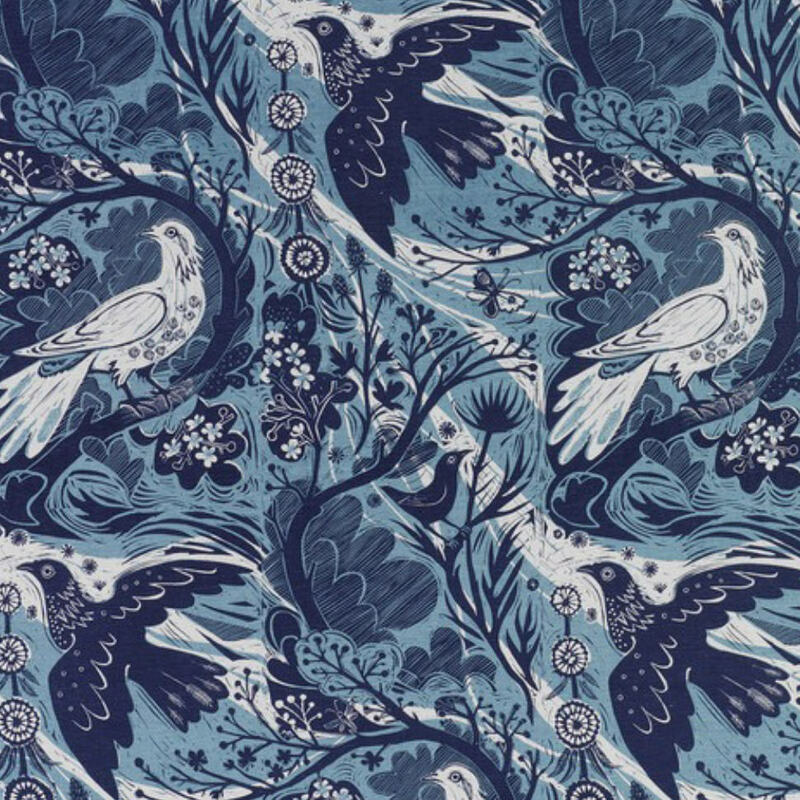 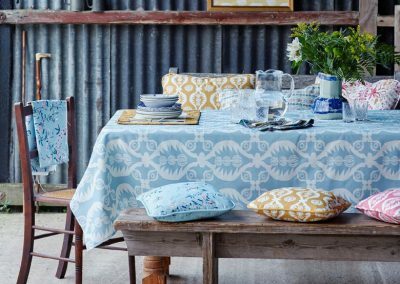 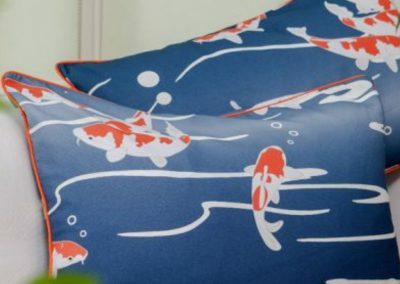 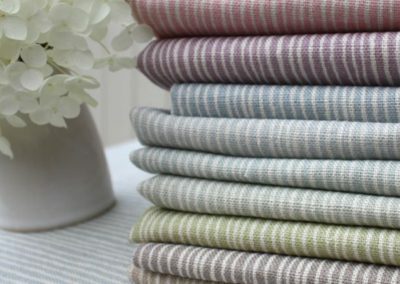 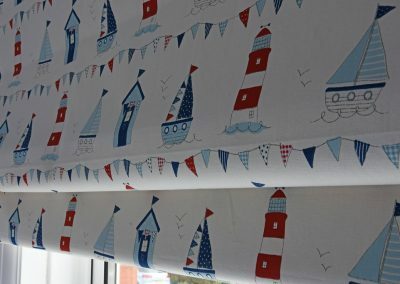 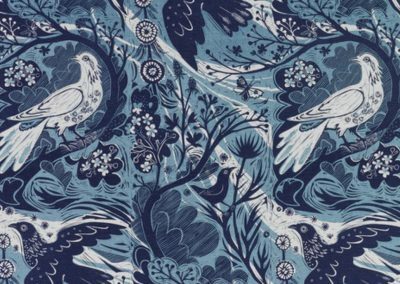 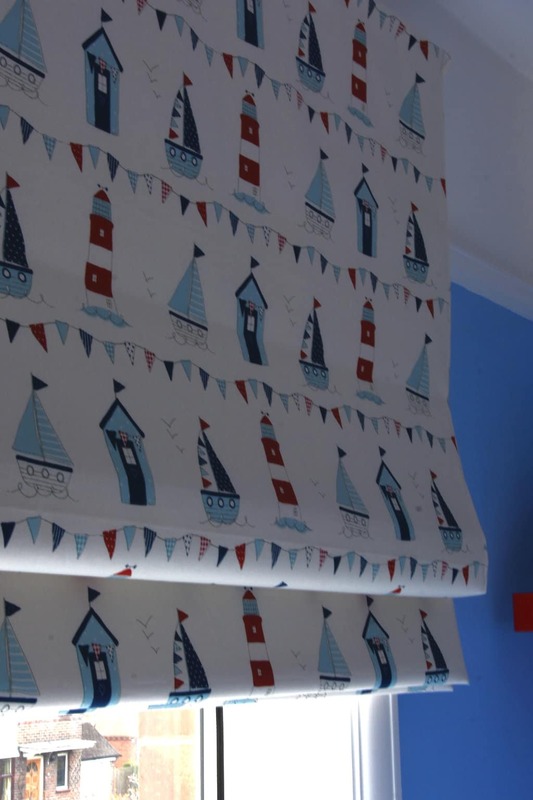 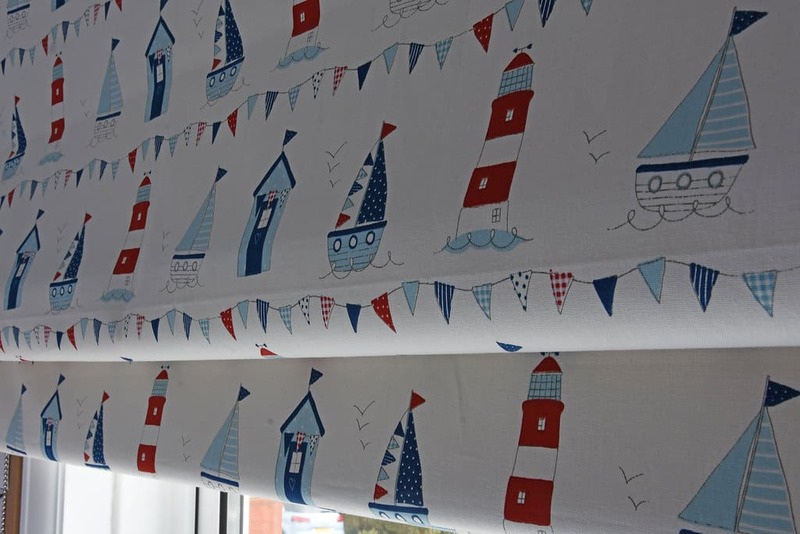 If you are looking for ideas you can browse through our gallery and Pinterest page and take a look at our list of fabric suppliers. 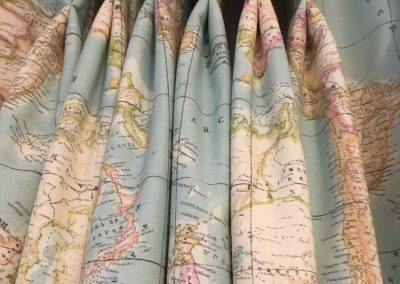 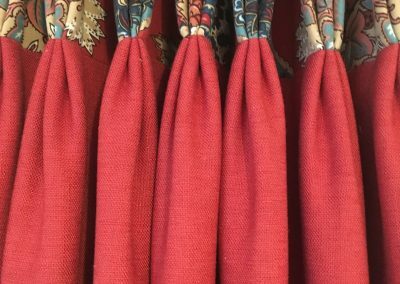 If you have already seen a fabric you like from a supplier not shown below then please contact us as we may well be able to source it for you.